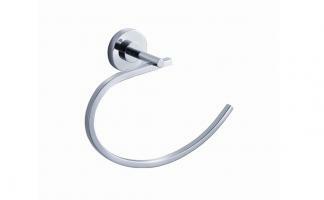 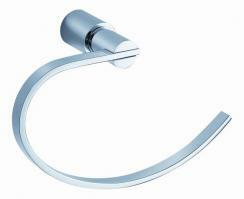 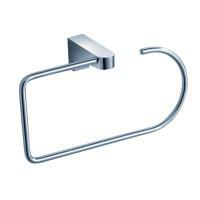 This towel ring is large enough to accommodate a full sized bath towel. 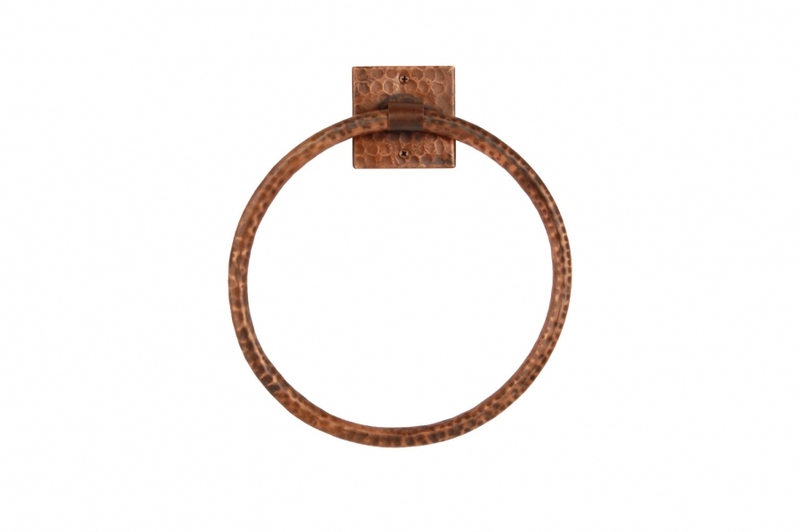 Besides adding convenience to the area, this piece also adds a beautiful accent with the copper material that has an oil rubbed bronze finish. 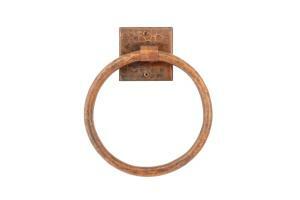 The natural color will go well with many different styles of dÈcor.